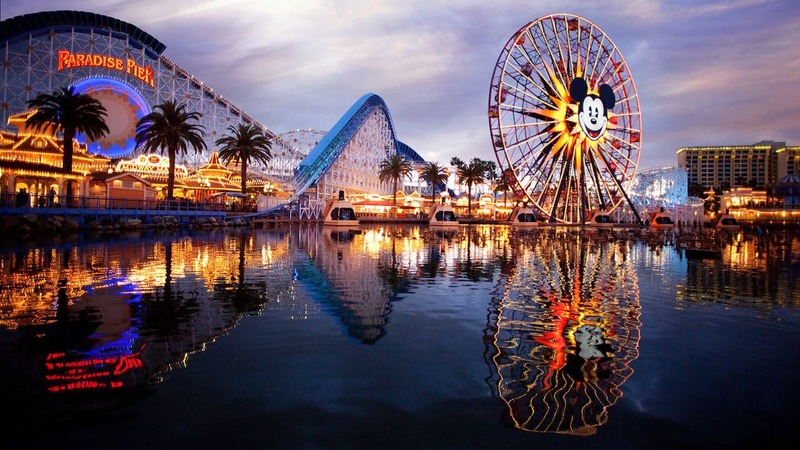 The Disney Magic took her maiden voyage today. The Disney Magic is the first ship in the Disney Cruise Line fleet to sail the seas. 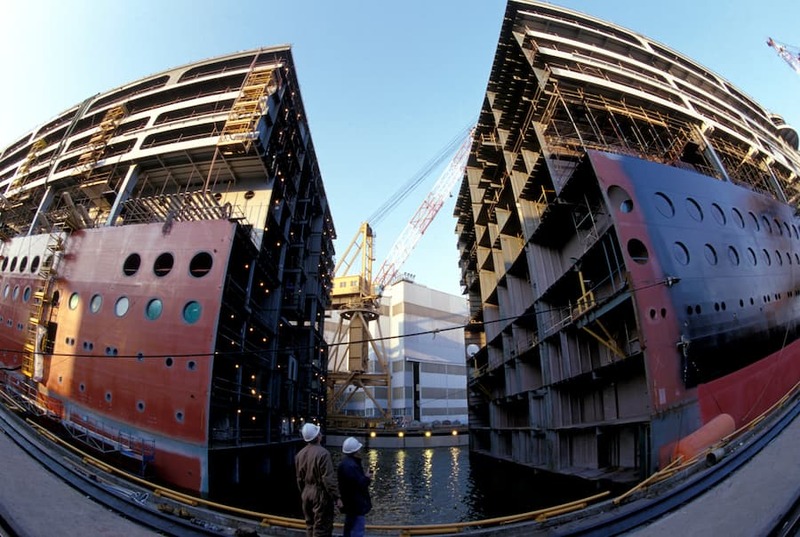 Here’s a look at the ship still under construction in Italy. 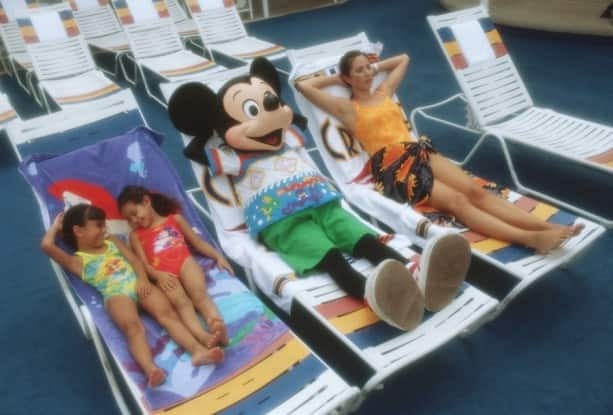 Disney Cruise Line has the only cruise ships in the world where you might catch a famous mouse sunbathing next to you.